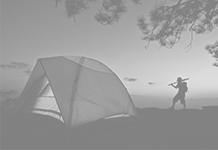 Home Camping Equipment Camping Equipment That You Need For Your Camping Trip! 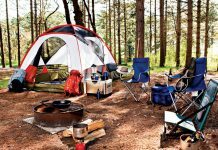 Camping Equipment That You Need For Your Camping Trip! Are you planning to go for a camp with your family or friends? Don’t get confused with what you need to pack? 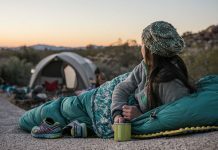 Just read the below information to get some idea about the camping equipment. 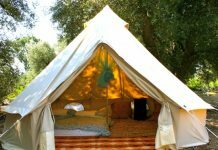 Camping equipment is a list of things which are required to arrange a fun-filled camping for you and your family. 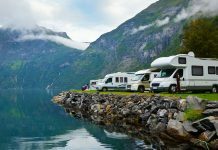 Not only you need to prepare the checklist, but also you need to do some research about the place you are going for camping. It is better to know about the place and its inhabitants so that you don’t get a sensation of coming from an outside planet. Once you have decided to go for a camp, it is important to prepare a checklist of items that are required to bring with you. This checklist is what we call as camping equipment. Packing is the first and important step to a great camping trip. Pack the things according to the checklist so that there is no chance for you to forget anything. This is the best option for remembering all prior to leaving your home. 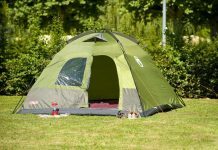 Shelter and bedding are also important aspects of your camping equipment. Shelter for protecting and bedding for having great sleep are important to any camper. If you are planning for an overnight trip before leaving your home, ensure that you packed all the tents and blankets. Having the shelter protects you not only from the climate conditions, but also it makes you feel more secure. Blankets help to keep you comfortable and warm during the night. It is better to keep the sleeping bag with you. Ensure that before leaving the home you set all the personal items that you need for your trip. The basic things you need are: soap, toothbrush, shampoo, hair brush, and toilet paper. Also pack few towels and washcloths to have a shower in the morning. Don’t forget to pack enough cloths in your camping equipment. You may not be able to wash your cloths, so it is better to keep at least one outfit for a day. Pack the cloths which keep you warm like warm socks, pants, and warm shirts. Also, keep some rain gear on hand. 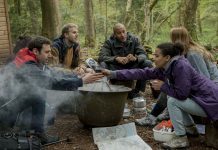 Make sure that you pack the necessary food in your camping equipment and also few other things. Keep with you all the cooking equipment like, cups, paper plates, utensils, aluminum foil, cutting board, dish washing soap, towels and wash cloths. These are few important things that you require in the forest. Don’t forget to bring your cell phone to the camping trip. It will be very helpful in the case of emergency. Also, keep first aid kit, sunscreen and pest preventer, and a sharp outdoor knife. 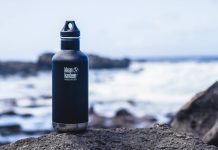 You use these things in your everyday life and I am sure that you need these things in your camping trip also. 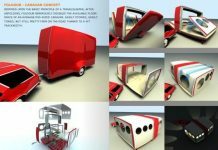 Finally, you have got some idea about the camping equipment that are required for a trip. 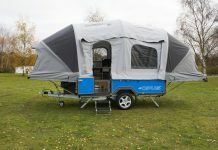 So, make your camping trip a fun and enjoyable time.